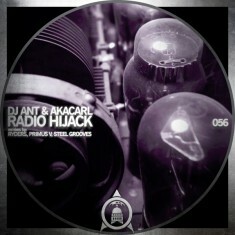 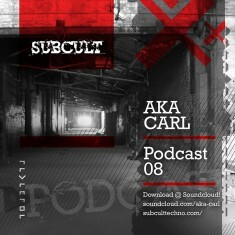 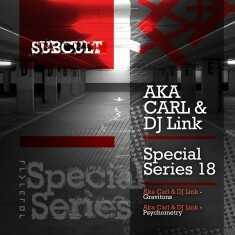 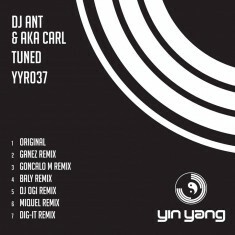 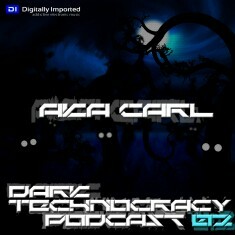 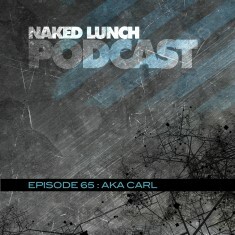 Carl Bateson, better known as Aka Carl, is since long a household-brand in the techno scene. 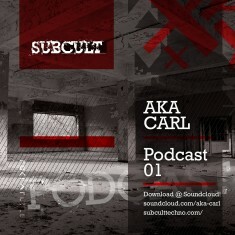 Besides his work as a producer, his highly acclaimed label Sub Cult has also caught the eyes and ears of the very artists that influenced him in the beginning of his career. 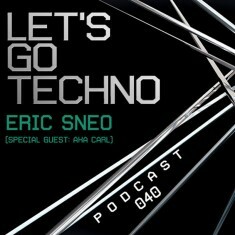 Techno giants like Ben Sims, Jeff Mills, Paul Mac, Veztax, Dave the Drummer, Preach, A. Paul, Pedro Delgardo and lots more have supported him, his label and/or shared the stage with him. 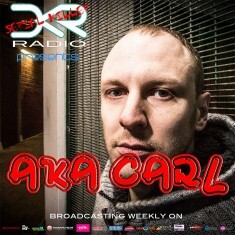 Highly motivated to constantly better himself Carl studied CPD in labels and the music industry at Paul McCartney’s Liverpool Institute of Performing Arts (LIPA), obtained a degree in sound-engineering and design at Manchester’s School of Sound and Recording (SSR) and gained more working experience at the Technics DJ Academy Manchester. 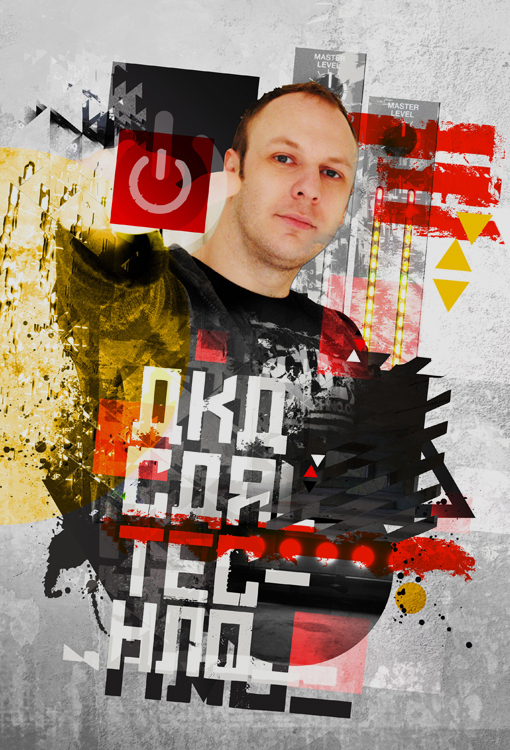 You can find his work everywhere, dominating the charts in various stores, appearing on formidable labels like Hydraulix, Soul Access, Yin Yang, Naked Lunch and so on, or behind the scenes as a mastering engineer for several known artists. 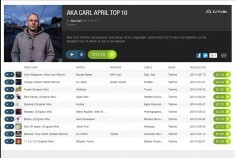 Always growing and never pausing on his road to the top, Carl is undoubtedly one to follow.